Readers who still think teachers are striking over money should look at what just happened in West Virginia. A year after the state’s 20,000 teachers struck to get a 5% pay raise and no reductions in rich benefits, they walked off the job Tuesday to kill an education reform bill that would have increased school choice and accountability. 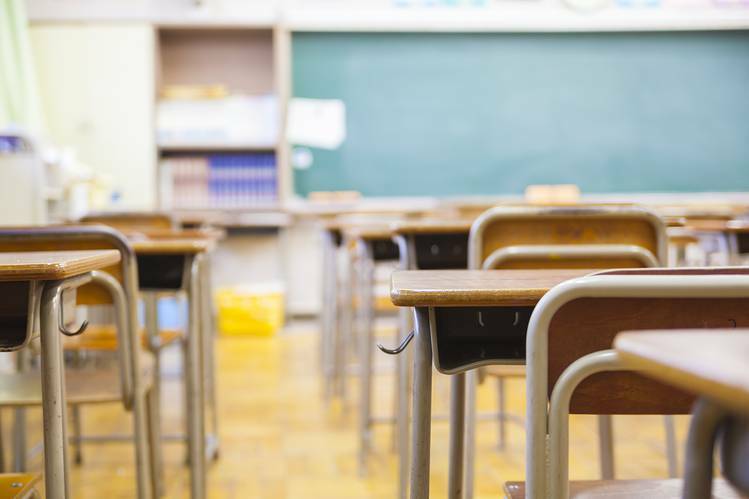 The West Virginia Education Association gave the walkout order to defeat legislation that would have allowed all of seven charter schools in the state over the next three-and-a-half years. The bill would also have created educational savings accounts for private or online schools and removed seniority as the only criterion for teacher layoffs. 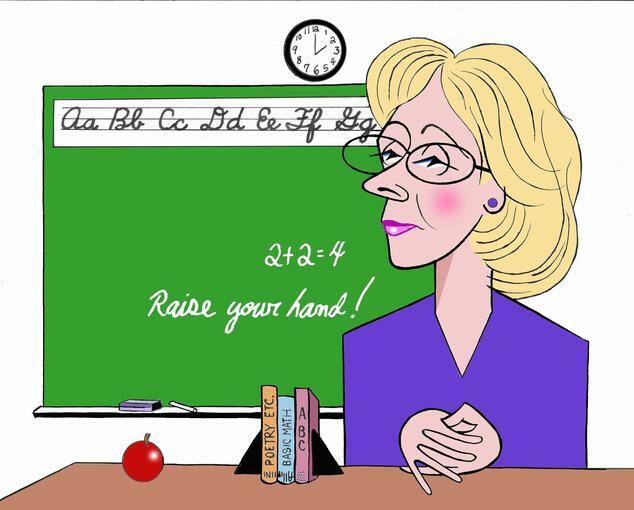 Competition and judging teachers by student performance are mortal threats to the union K-12 monopoly. Sorry to say, Republican Gov. Jim Justice surrendered so fast that West Virginians should start calling him the former Governor. On Tuesday he promised to veto the reform if it passed, and legislators in the state House of Delegates shelved the bill indefinitely. The de facto Governor now is teachers union chief Dale Lee. The losers are the state’s children, who score below the national average in test results. The head of a group that approves New York charter schools said Monday that it would be “very difficult” for Success Academy Charter Schools to expand if hedge-fund manager Daniel Loeb doesn’t step down from the charter network’s board in light of his recent racial remark. In a Facebook post this month, Mr. Loeb said state Sen. Andrea Stewart-Cousins, a black Democrat who serves as state Senate minority leader, had done “more damage to people of color than anyone who ever donned a hood” because of her loyalty to unions, according to a screenshot reported in the New York Times. A chorus of Democratic politicians and others have called for Mr. Loeb to resign from the charter network in recent days. Joseph Belluck, chair of the Charter Schools Committee that oversees charter schools authorized by the State University of New York, ratcheted up the pressure on Monday. Representatives for Mr. Loeb declined to respond to Mr. Belluck’s comments Monday. Success Academies, the city’s largest charter operator, has 46 charters open in New York City and wants to grow to 100 in a decade. Mr. Belluck, a longtime supporter of the high-performing network, heads the committee that decides whether to approve its applications to open new sites, and renew existing ones. “It would be difficult for me to expand the network of a school that has somebody on the board that holds those views,” Mr. Belluck said. I“I’m trying to signal it would be very difficult going forward if he doesn’t” step down.t was important, he said, to show children that people should be held accountable for racially charged comments, especially in the wake of a white-supremacy rally in Charlottesville, Va., this month. Most of the charter network’s students are poor and black or Hispanic. 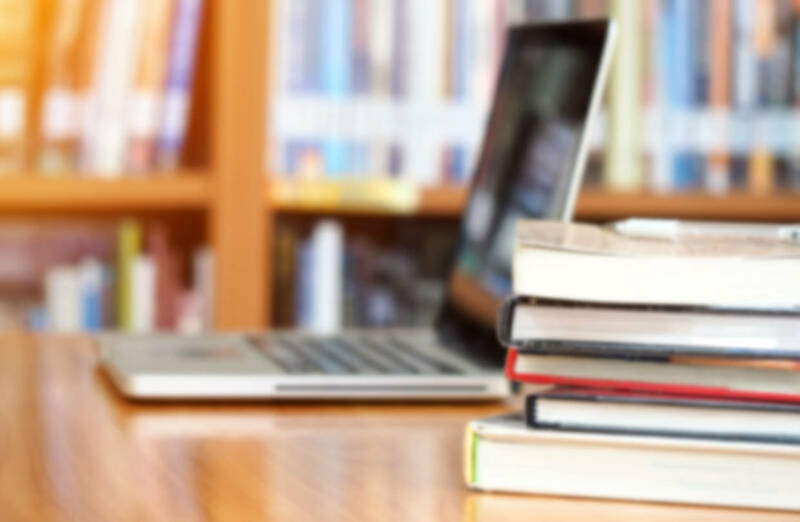 Supporters praise its high test scores and orderly environment; critics accuse it of draining resources from traditional public schools and using overly harsh discipline. 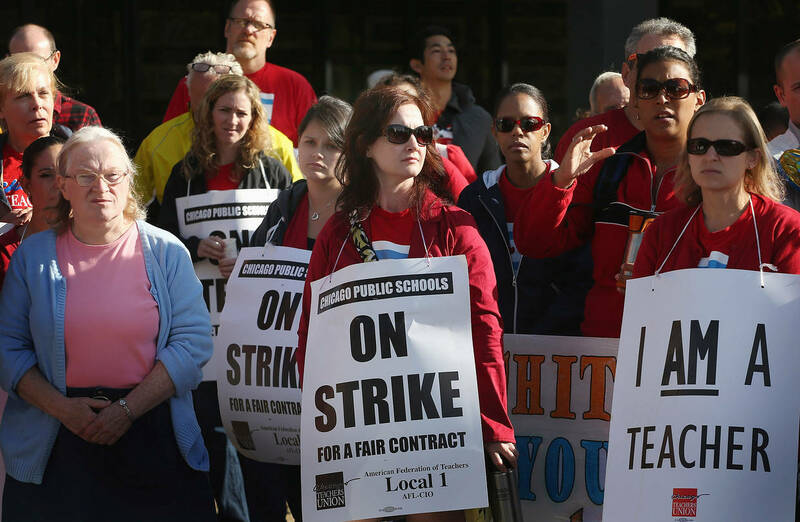 Teachers unions generally oppose charters, which usually aren’t unionized. Mr. Belluck said that his committee has oversight over individual charter schools, and Mr. Loeb is chairman of the board of the network as a whole, so it is unclear how much direct authority the committee has over his position. The committee has leverage over Success Academy’s future, however, due to its power to approve or deny school applications. — Mike Vilensky contributed to this article. The investor is a target because he supports charter schools. 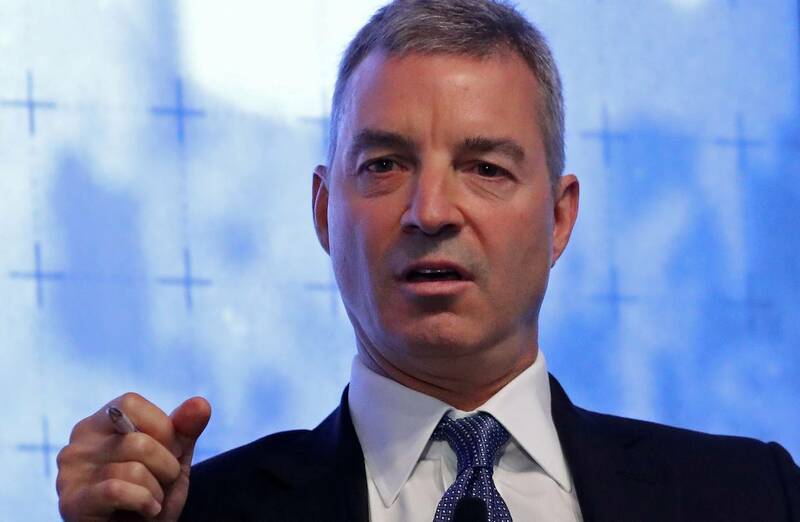 Most of the world knows Daniel Loeb as the activist hedge-fund investor who sometimes shakes up complacent corporate managers. 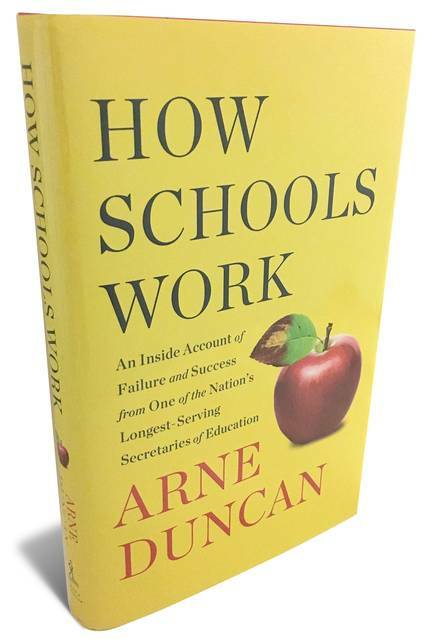 But he’s also a disrupter of the status quo in New York education as a major supporter of charter schools. This explains why he has become a target of progressive politicians for a single ill-phrased Facebook post. Mr. Loeb donates to New York politicians of both parties who support charter schools, including Governor Andrew Cuomo. Most Albany Democrats are beholden to the teachers unions, including Senator Andrea Stewart-Cousins, who is opposed by a group of independent Democrats led by Jeffrey Klein who sometimes join with Republicans on education policy. But Mr. Loeb has the right enemies, and no one should think their main objection is his Facebook post. Mr. Loeb’s real offense is that he donates his time and money to providing children, especially poor and minority children, a path out of the dead end that is so many failing New York public schools. Union leaders and their political subsidiaries know they can’t defend their school record on moral grounds, so they seek to label anyone who favors choice as racists. That’s the point of Ms. Weingarten’s recent speeches, including a letter last week in these pages after we called her out in an editorial. Ms. Weingarten has also bullied government pension funds to stop investing in Mr. Loeb’s Third Point hedge fund and other funds whose owners donate to charters. Mr. Loeb has the investing track record to withstand such a boycott, and to his credit he has remained a public supporter of charters. The shame is that so few other rich Americans are willing to stand up to political bullies on behalf of poor children. The Justices extend their Blaine ruling to school vouchers. Good news: Monday’s Supreme Court ruling on religious liberty was even better than we thought. The Justices ruled 7-2 that a church could not be banned from a public benefit program merely because it is a church. On Tuesday the Justices extended that principle by overturning a ruling that struck down Colorado’s school voucher program on religious grounds. In 2011, Colorado’s Douglas County adopted a Choice Scholarship Program to let 500 students attend a local private school. But groups including the American Civil Liberties Union sued. The Colorado Supreme Court killed the program citing the state’s version of the Blaine Amendment, one of many state anti-Catholic laws from the 1800s to prevent public money from funding religious schools ( Doyle v. Taxpayers for Public Education). The Douglas County School District and the Institute for Justice, which represents three families in Colorado, appealed to the Supreme Court in 2015, but the Justices held the petition pending the resolution of Trinity Lutheran v. Comer on Monday. On Tuesday the Court vacated and remanded Doyle to the lower court for reconsideration in keeping with Trinity Lutheran’s holding that Missouri’s application of the Blaine Amendment violated the First Amendment’s Free Exercise Clause. The High Court typically vacates and remands only when the Justices think there is a “reasonable probability” that the lower court got it wrong. Colorado’s do-over is a warning to other states that might use Blaine Amendments to derail school choice programs that threaten teachers unions and the public school monopoly. The win comes at a good time for school choice advocates who have been building momentum in the states. In May three families successfully challenged a Montana rule that prevented a voucher program from being used at religious schools. On Monday the Georgia Supreme Court unanimously upheld a program of tax credits for scholarships to some 13,000 students to attend private schools. School choice is spreading because parents want the chance to get their child a better education than they receive in local public schools. Sometimes that enhanced opportunity is offered by religious schools, and the First Amendment does not allow the state to discriminate on the basis of religion. 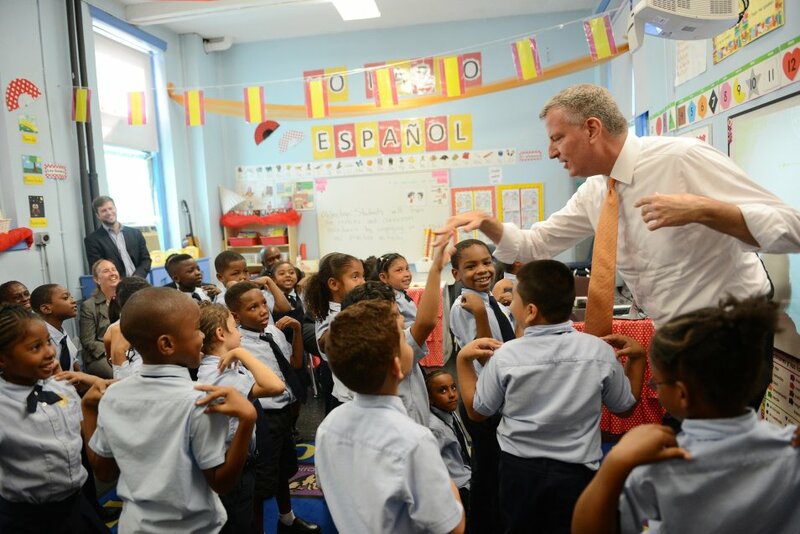 New York’s mayor gives up control to block more charter schools. How much does New York Mayor Bill de Blasio hate charter schools? So much that this week he was willing to give up mayoral control of the city’s schools rather than allow an increase in the cap on the number of charter schools. The state legislature gave mayoral control to Mr. de Blasio’s predecessor, Michael Bloomberg, as a way to wrest school governance from the union-dominated school board. Mr. Bloomberg used it to good effect by expanding innovation and choice, including charter schools. Mayoral control lets voters hold a political leader accountable for the city’s education performance. But Mr. de Blasio is a wholly owned subsidiary of the teachers union, so he has used mayoral control to erect barriers to charters at every opportunity. This includes denying them space that isn’t being used in other public schools. His hostility reached new heights on Wednesday when he let state legislators adjourn for their legislative session without renewing his authority rather than work out a deal that would allow more charters. Charter schools already educate nearly one-tenth of New York City’s one million schoolchildren, and they include such stars as Success Academy that recently received the Broad Prize for the performance of its 14,000 students. The unions resent charters because they aren’t union-run—and thus throw off no union dues—and because their success proves that kids written off as unteachable can learn in the right environment. In state test scores for 2015-16, for example, African-American and Hispanic charter students were more than twice as likely to be proficient in math than their peers in traditional public schools. Parents can see the results, which is why there is a waiting list of nearly 50,000 students to attend city charters. The good news is that charters have allies in Albany who have kept a short leash on Mr. de Blasio’s control, extending it for one year in both 2015 and 2016. This year the GOP state Senate offered Mr. de Blasio control for as much as five years and proposed allowing 40% of the charter-school openings to be in New York City, as well as raising the state cap on charters to 510 from the current 460. Governor Andrew Cuomo has also battled Mr. de Blasio over charters and favors an increase in the charter cap. As a candidate three years ago, Mr. de Blasio acknowledged the failures of public education in New York and declared that he’d be mayor for all children—those in “traditional public schools, in charter schools, in religious schools.” But now as he gears up for his January re-election campaign, he is doing the bidding of unions run by adults who fear nothing more than schools that might better educate students. The closing of the progressive mind never ceases to amaze. Appeared in the June 23, 2017, print edition.